A nationally recognized expert on employee engagement, Santiago Jaramillo co-authored Agile Engagement: How to Drive Lasting Results by Cultivating a Flexible, Responsive, and Collaborative Culture, a simple, authoritative guide that assists any size business to craft culture strategies, drive employee engagement, and objectively measure culture success. Santiago will give Evolution attendees practical advice on building a documented strategy for increased employee engagement and total company alignment. Learn about using objective data to align and promote an engaged business culture that inspires commitment and excellence. 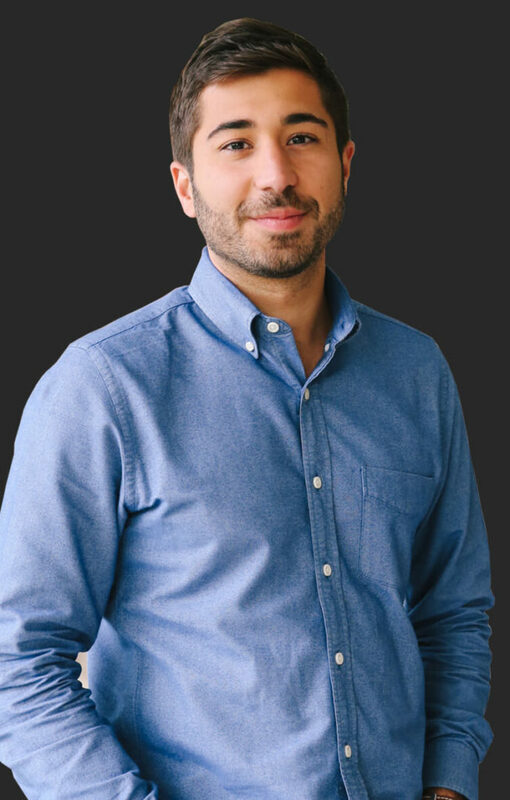 Santiago Jaramillo is the CEO and Co-Founder of Emplify, where he leads a team of mobile engagement experts while overseeing the vision, strategy, and roadmap of the company’s product and brand. Santiago is a nationally-recognized expert on mobile and innovation and was named to Inc. Magazine’s 30 Under 30 “World’s Coolest Entrepreneurs” in 2013. He has also been invited to the White House for his entrepreneurial contributions and was named TechPoint’s “Young Professional of the Year” in 2013. Most recently, he was named to Indianapolis Business Journal’s “Forty Under 40” list. © evolutionconference.org All rights reserved.